Volbella is an injectable filler based on hyaluronic acid (HA) that provides a desirable improvement in the lip contour, boosting volume, smoothing vertical creases (smoker’s lines), and achieving symmetry – all in a single comfortable treatment. 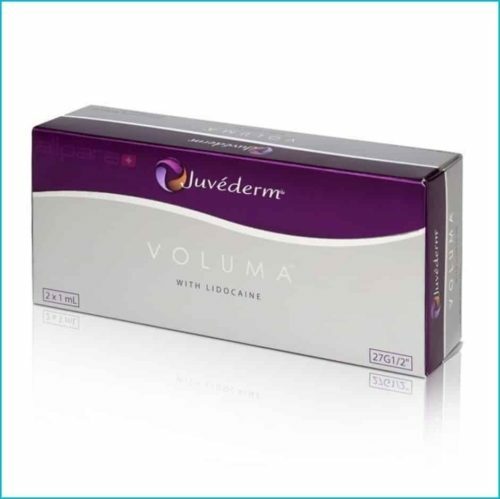 Designed not only for gentle restoration of natural looking lip volume, it can also be used for defining lip contours, treating oral commissures, smoothing fine “barcode” lines around the lips and supporting the “marionette” lines down the chin. Volbella lip injections are recommended for smoother, softer consistency that mimics the natural feel of your lips for a longer time. 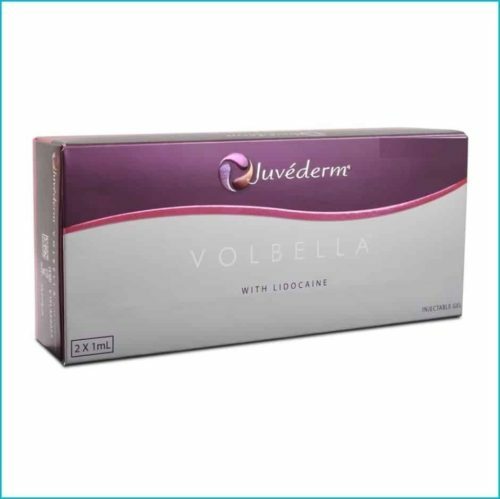 Developed using Allergan’s proprietary Vycross technology, Volbella with lidocaine is formulated with an innovative combination of low- and high-molecular weight technology, which improves the cross-linking efficiency of HA chains. This more effective cross-linking allows for a lower concentration of HA to be used, which results in less swelling. The Vycross technology delivers an ultra-smooth gel, which results in a natural look and feel, as well as improved duration. 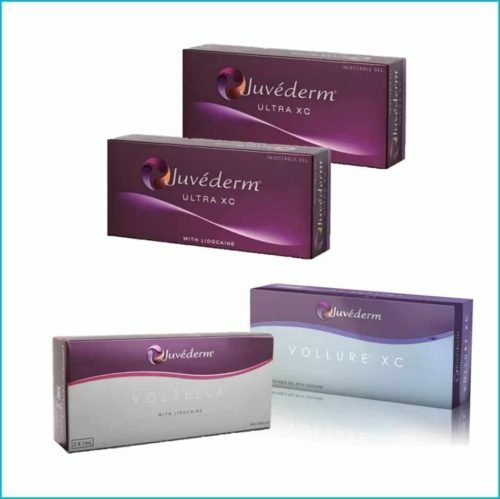 There is virtually no swelling or bruising, so normal daily activities can be resumed immediately after the treatment. You will be provided with an ice pack to take home, which lessens the redness and swelling. You are pre-purchasing 1 syringe of Volbella (1.0ml). Your treatment may require more than one syringe. If so, then you can purchase additional syringes on site for the same price. 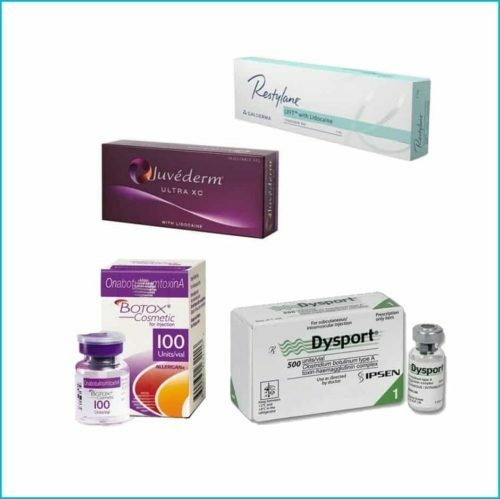 Your purchase can only be used for a single individual, is non-transferable, and requires an appointment with RenewalMD.